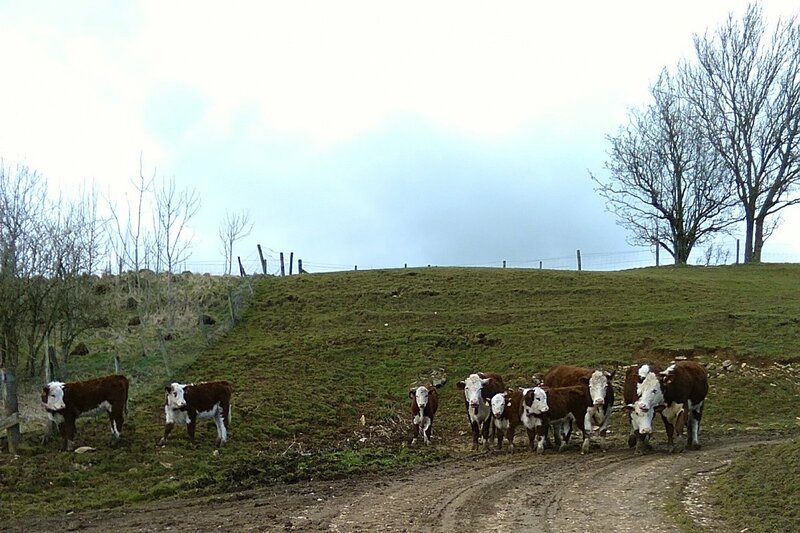 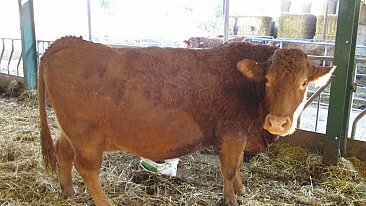 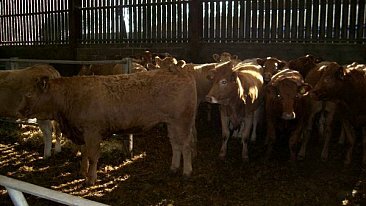 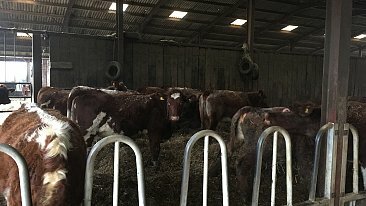 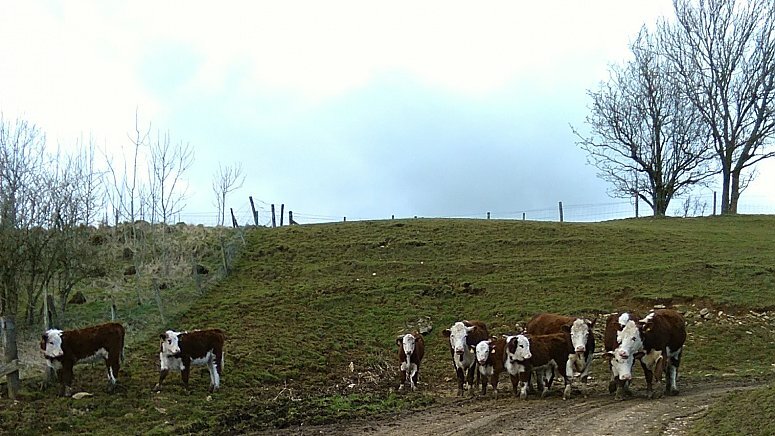 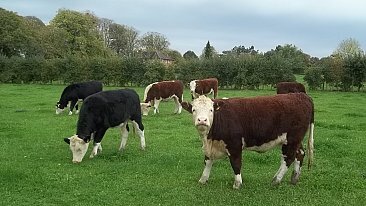 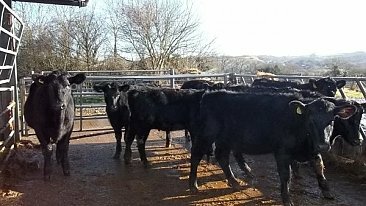 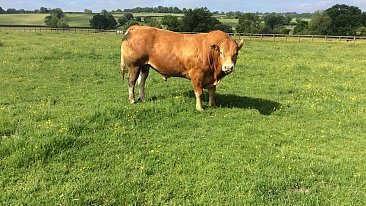 7 Home bred Pedigree Hereford cows with calves at foot. 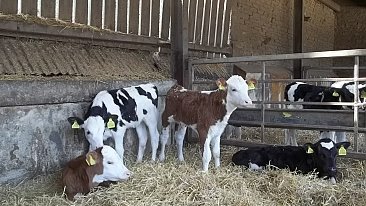 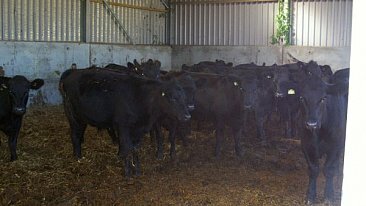 All first time calvers. 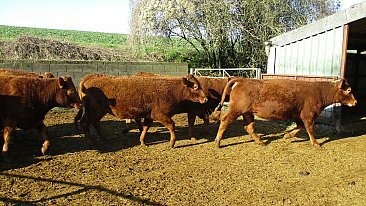 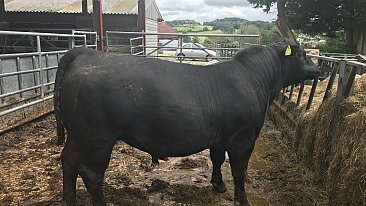 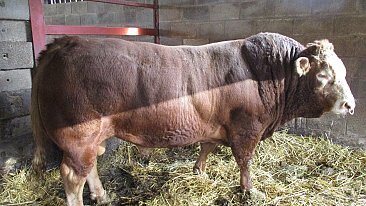 Good hardy cattle - out all winter.